In partnership with her family, we would like to share her legacy with all of our ESGS families. 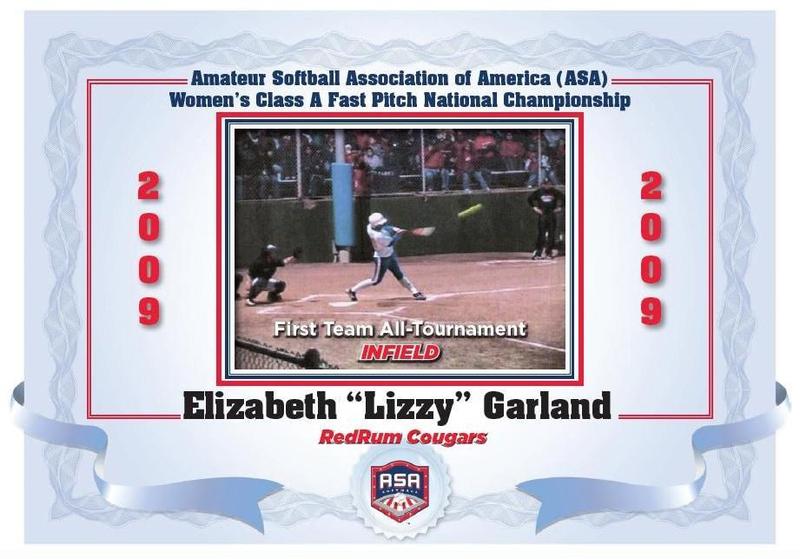 This year, you will notice the addition of Lizzy’s Memorial banner to our league banners, which hang in the outfield during all Saturday games. Lizzy’s high school uniform #16 has been retired, and a replica of her jersey is exhibited on the outfield fence at every ESHS Varsity Softball home game. Please take notice, and learn about her inspiring story (click on the articles below). 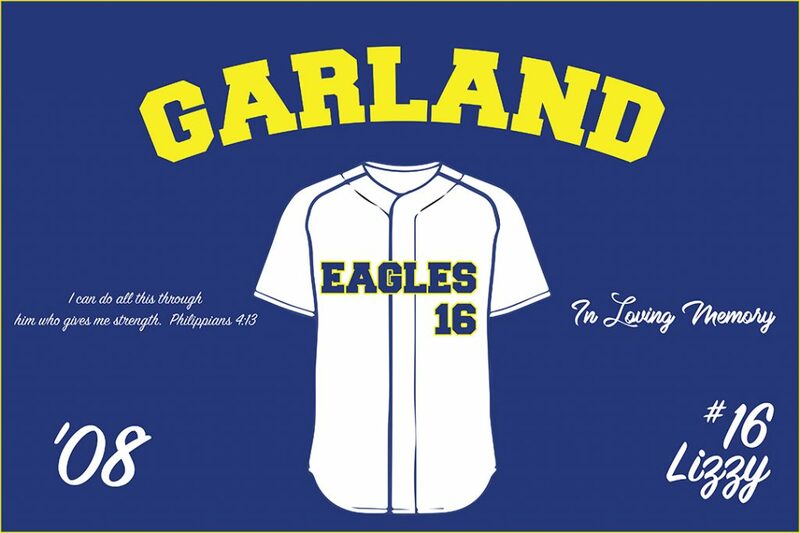 We hope that our players will follow her example of strong character above all else, and that some of them will one day become recipients of the Lizzy Garland Scholarship, awarded to the graduating El Segundo High School senior(s) softball players that embody Lizzy’s Legacy. Last year’s recipients each received $1,200 cash scholarships.